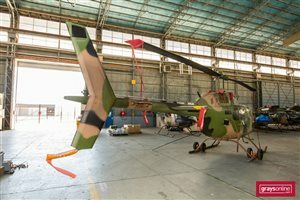 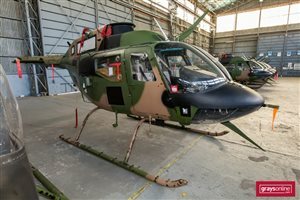 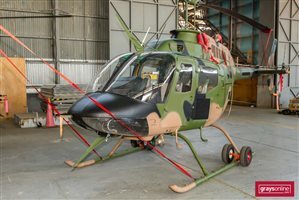 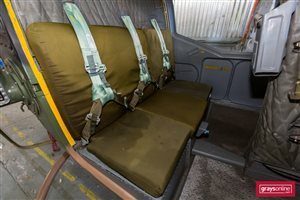 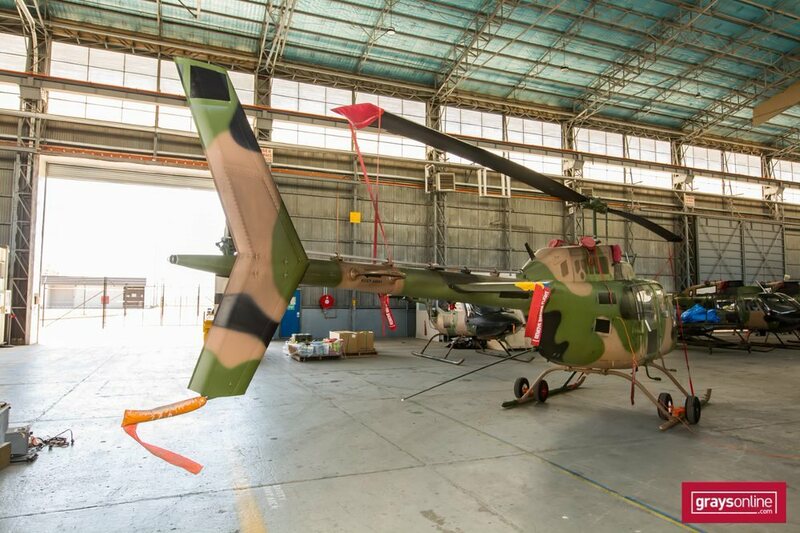 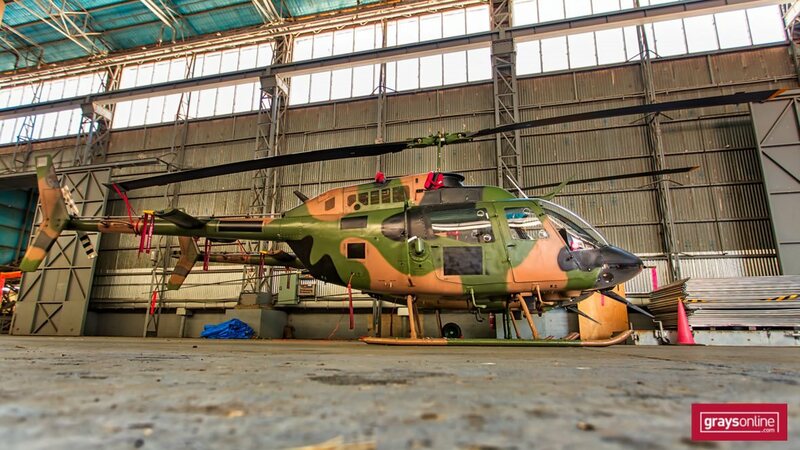 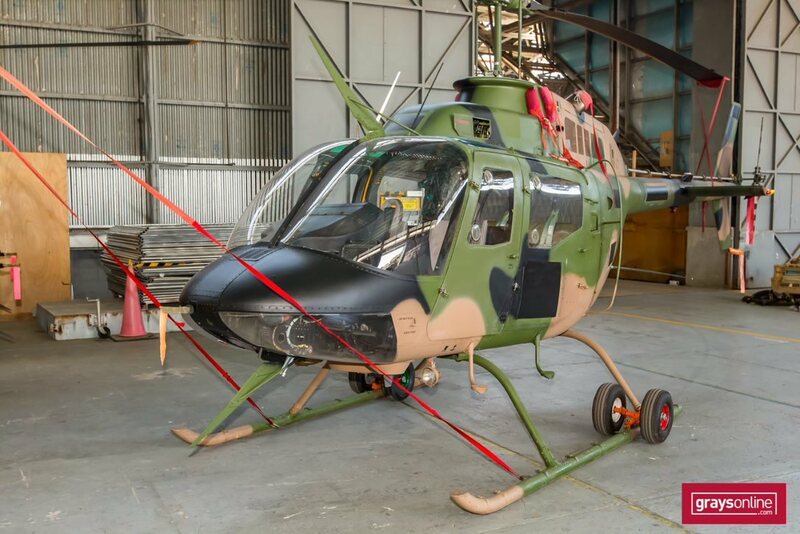 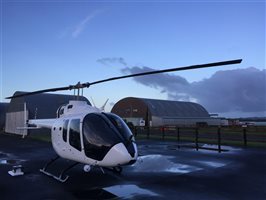 For Auction - 22 Bell "Kiowa" Helicopters available for individual sale during the Australian International Air Show at Avalon Airport, Victoria . The helicopters & aircraft in this online auction are Ex-Military assets and as such are not registered with CASA. 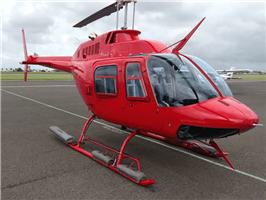 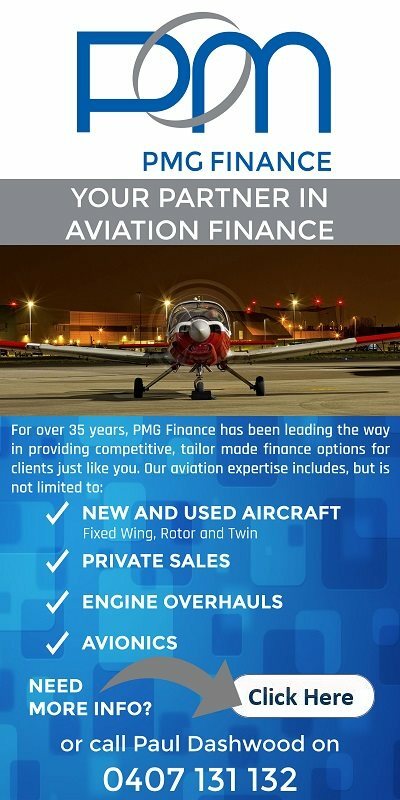 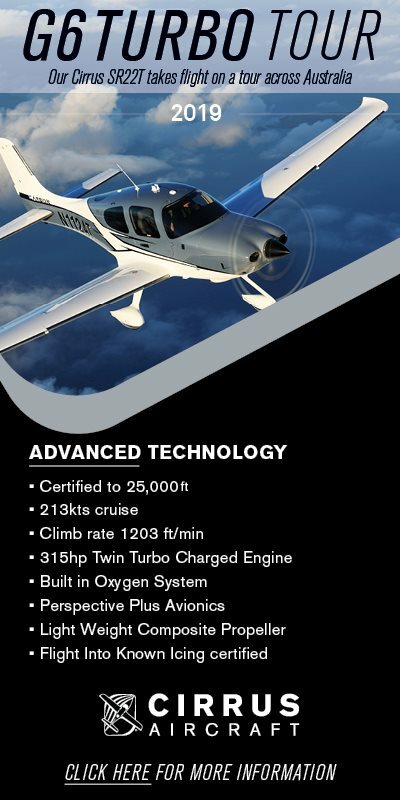 They are offered by auction on an "As is, Where is" basis and do not include an Airworthiness Certificate or Certificate of Registration. 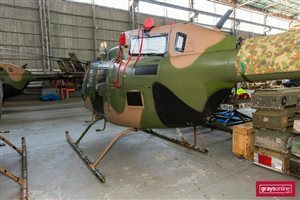 A Buyers Premium applies to all lots purchased in this auction. 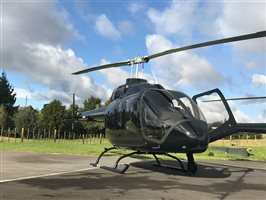 Successful Bid Price = $X bid price + X% Buyers Premium + GST. 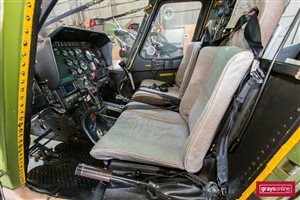 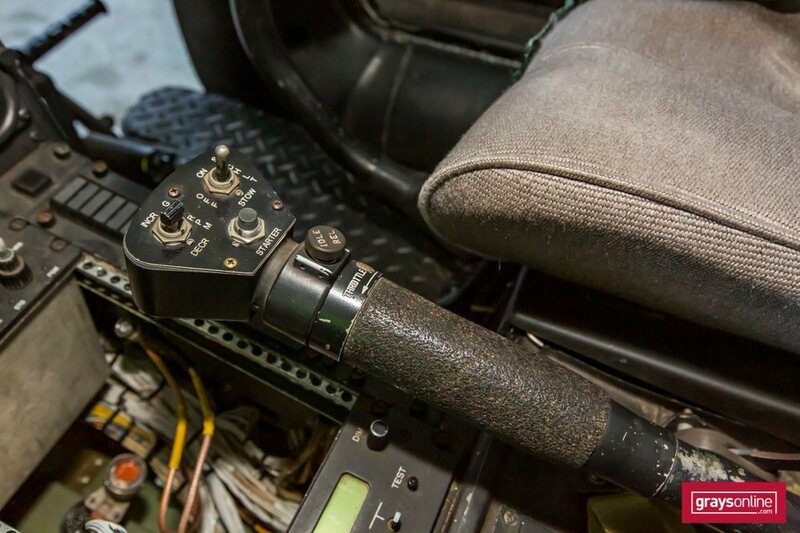 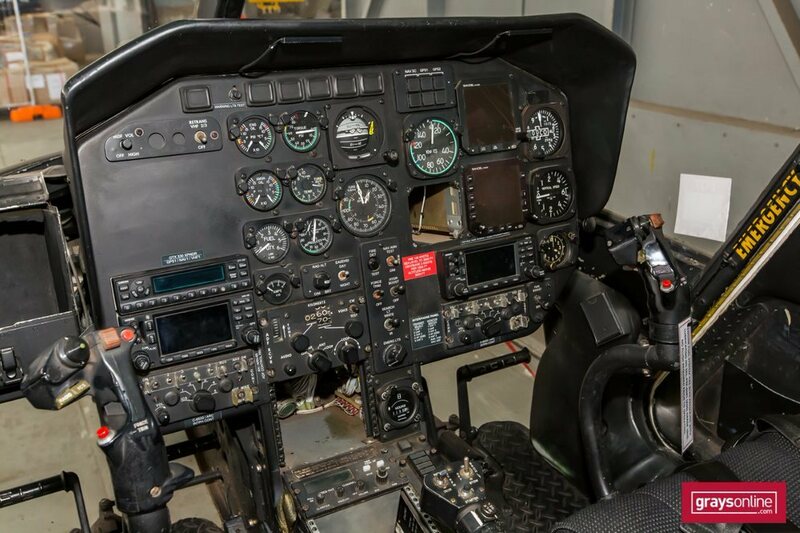 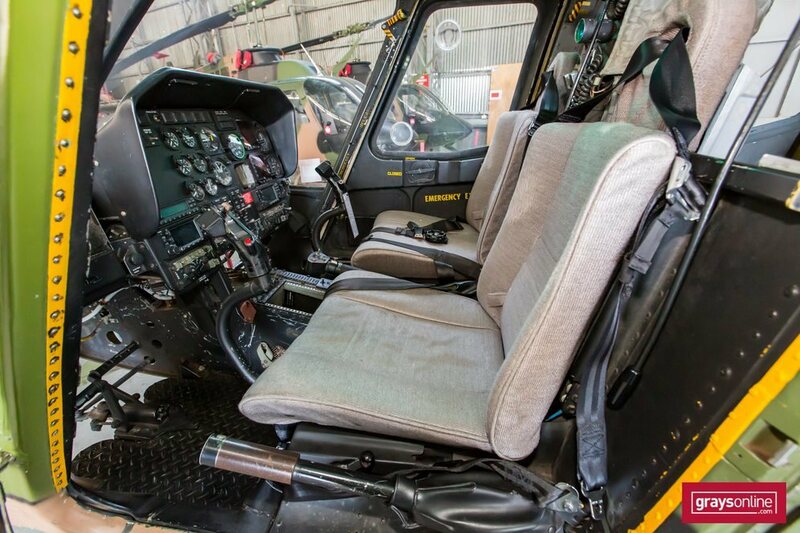 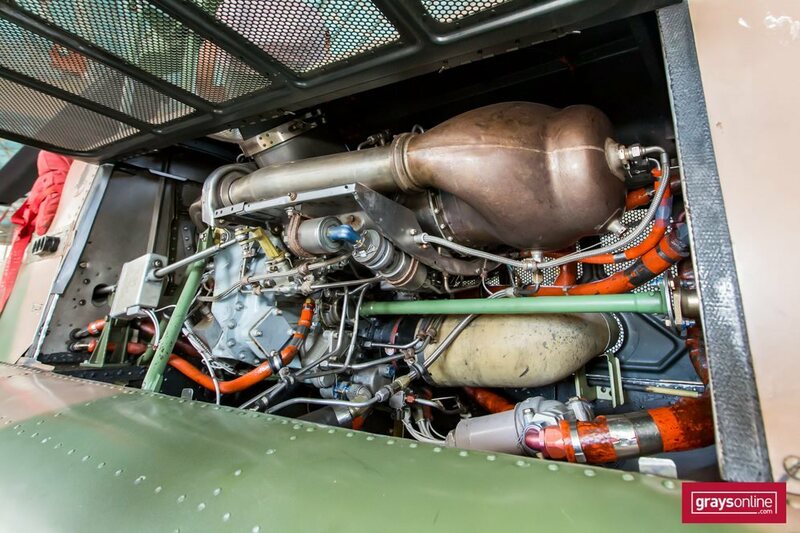 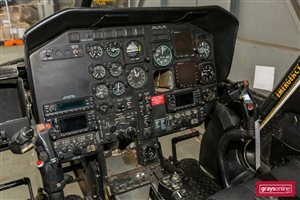 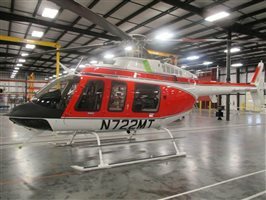 Interested in this 1976 Bell 206 Kiowa Aircraft?